Home/Firestarters & Movement Makers/Women to Watch/Amplifying a Movement with a Period. Period—no, not the punctuation mark, the one also known as Aunt Flo, that time of the month, the crimson tide. 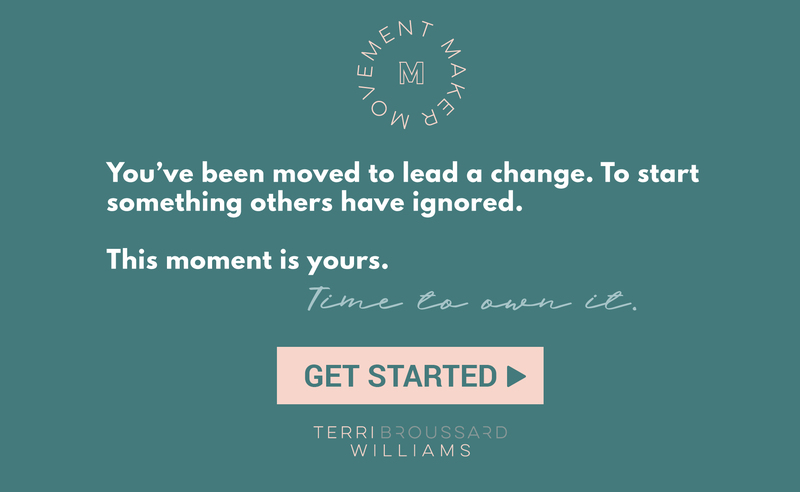 #Movementmakertribe, today I want to talk to you about period care. Yes, you read that right. Why? 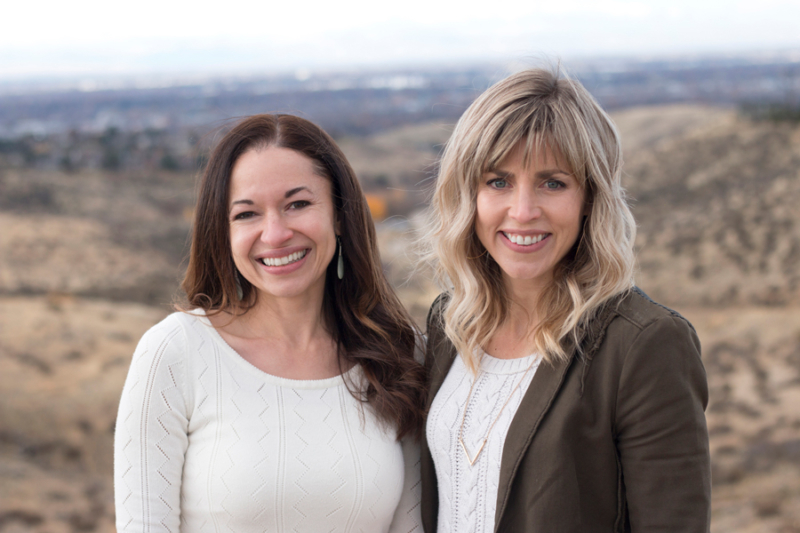 Because Cherie Hoeger and Amber Fawson, the co-founders of Saalt, makers of the Saalt cup—a reusable menstrual cup that can be used for up to 12 hours at a time—are game-changers and crusaders for women everywhere. To understand how they’re changing the game around period care and why that’s so important, here are some compelling facts about how menstrual hygiene affects the environment and our health. Slate magazine estimates that the average woman uses 300 pounds of menstrual hygiene products throughout her lifetime. That’s a whole lot of waste. These products also have a health impact. Tampons and pads are made from cotton and rayon, as well as plastics and additives. What’s more, they undergo a bleaching process which creates chemical byproducts. And to make matters worse, manufacturers don’t have to tell consumers what’s in their products. In short, these products aren’t great for the environment or our bodies. And here’s something to consider: what about people who can’t afford to buy menstrual hygiene products? For some homeless women, coping with menstruation means using a discarded paper bag. For many women around the world, having their period means having to choose between spending money on food or on pads or tampons. Add shame and stigma to the economics and you can understand why so many women and girls miss school and work when they’re on their period. Dig just a little deeper into the issue, and you’ll soon realize that this is a serious equity issue that touches so many areas of a person’s life. That’s where the Saalt cup comes in. Cherie learned from her aunt in Venezuela that she had struggled for months to access basic food and hygiene supplies, let alone feminine care products. Grocery stores were empty. Cherie thought about what she would do in that situation. How would she feed her five daughters? What would they do for period care? “I started researching alternatives,” says Cherie, “and heard about the menstrual cup. It’s more sustainable, lasts 10 years, and without the toxins tampons have, it’s also healthier for you. I wondered why I’d never heard of this before.” A menstrual cup would have removed her aunt’s burden of finding reasonable period care in a time of crisis. The more she learned, the more Cherie recognized that the cup could be a game changer for women everywhere, no matter what their situation. Three months later, Cherie was sourcing reusable menstrual products for hundreds of friends but couldn’t find a cup she could stand behind. She began requesting custom changes to orders and, soon, Amber, a master marketer who specializes in behavior change, joined her in thinking about how to overcome the stigma around talking about periods and creating a movement around the menstrual cup. Together, they co-founded Saalt. A lot of Cherie and Amber’s work is about reframing conversations. On the one hand, getting people comfortable talking about periods, and on the other, getting people to consider menstrual cups as an option. So how are they changing that? “We didn’t start the movement around menstrual cups and period care,” says Cherie. “We found the movement and gave it a bigger platform.” One of the ways Cherie and Amber have connected with a bigger audience is through social media. “It’s about finding people who feel the same way you do about an issue. 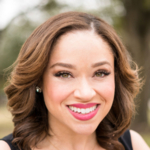 Once you connect with them, in our experience, they will take up the mantle for you by sharing your product and your idea with their friends and family,” says Amber. They have been blown away by how people are interacting with Saalt online. Saalt has two closed Facebook groups. One was used as a focus group as they prepared to launch Saalt. The other is called The Saalt Cup Academy and is a forum for people to talk about their periods and mentor and cheer others on who are using the cup for the first time. To date, the group is over 1,000 members strong. “We’ve found more and more that people want to be part of the conversation around improving period care and empowering each other,” says Amber. “Once they spend a couple of months getting to know us and the product, they want to become part of the conversation.” Check out the Saaltco Instagrampage and you’ll not only love the #passthesalt hashtag but also the empowering images and testimonials and general positivity. A visit to any of Saalt’s social media pages feels like becoming part of a close-knit community. “We want to show the menstrual cup for what it really is: progress,” says Amber. “Progress for people everywhere, progress for our planet, and for girls’ education. We want that core message to be encompassed by our branding. Doing it in a way that people can really stand by.” Everything from Saalt’s branding to the company’s messaging is laid-back, straightforward, and geared toward giving women a sense of empowerment and control. On the packaging, you won’t find any of the patronizing colors or images ubiquitous in the feminine care aisle at your drugstore. Instead, the packaging is clean and minimalist, evoking nature and the ocean. Saalt branding and marketing is a breath of fresh air. Earlier, I shared with you how women around the world—including in our own backyard—are adversely impacted by their period. At the core of Saalt’s mission is imperative to transform that reality. To do that, they’ve partnered with Her International, an organization that works with marginalized women in Nepal and Canada, and with Period.org., which advocates for menstrual equity, to get more cups in the hands of women who need them. Since launching Saalt in February of this year (just four months ago! ), they’ve funded 10 scholarships and donated over 1,000 cups. “We’re enthralled by the idea of something as simple as a menstrual cup having the power to keep girls in school and women at work so they can provide for themselves and their families,” says Cherie. I love everything these rock star women are doing to tackle a really challenging issue and how their business is built around a much larger movement of empowering women and ensuring everyone has access to safe, secure, and sustainable period care. I bet a lot of you are confronting similar challenges, especially around how to change behavior and get people to have tough conversations. These lessons from Saalt are great ones: stick to your principles, use social media to find your ambassadors, leverage authentic branding and straightforward messaging to reframe the narrative, and make sure people understand who you are beyond your product or baseline message. 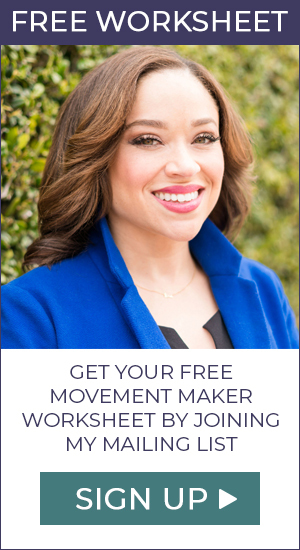 How is your movement going to change the world? I can’t wait to see how Cherie and Amber continue to expand the period care movement’s platform. #Passthesalt, please!